“Maybe they had some guy there that looked like Bin Laden and did him in,” said Jesse Ventura. Appearing on the Alex Jones Show today, the former governor of Minnesota Jesse Ventura said he is skeptical of the government claim it killed Osama bin Laden. Ventura told Alex Jones and his audience he will have to do more research before he declares the story a fabrication. LONG TIME DEAD: Keeping in character, the official story of Bin Laden’s death remains unbelievable. However, due primarily to repeated government lies – from the Gulf of Tonkin to WMDs in Iraq – Jesse said he questions the official version of events. He also said the mainstream media is in bed with the government and also cannot be trusted to tell the truth. Ventura specifically mentioned government lies and propaganda in the case of Pat Tillman and Jessica Lynch who were shamelessly exploited as war heroes by Pentagon neocons and the Bush administration. In 2007, U.S. House committee announced it would hold hearings on misleading military statements that followed the death of Pat Tillman in Afghanistan and the rescue of Pfc. Jessica Lynch in Iraq. Lynch gave testimony before a House Committee on Oversight and Government Reform in 2007 that the Pentagon had erroneously portrayed her as a “Rambo from the hills of West Virginia.” It was later discovered she never fired a shot after her truck was ambushed by Iraqi insurgents. The Army at first reported that Tillman had been killed by enemy fire, but later said his death was the result of friendly fire. Medical evidence, however, did not match up with the government’s scenario. It revealed that the Army Ranger was cut down by an M-16 fired from approximately 10 yards away, leading many to conclude the former NFL star was assassinated to prevent him from going public with his anti-war political views. Ventura said he cannot fathom Navy SEALs participating in the Osama bin Laden assassination fraud, although he did admit that as soldiers they would likely follow orders if instructed. Jesse also questioned the claim that Osama bin Laden was still alive. The Saudi suffered renal failure and was undergoing dialysis prior to the attacks of September 11, 2011. In addition, he mentioned a statement made by the late Benazir Bhutto in an interview with David Frost in 2007 where she said Osama Bin Laden had been murdered by Ahmed Omar Saeed Sheikh, who is one of the men convicted of kidnapping and killing U.S. journalist Daniel Pearl. 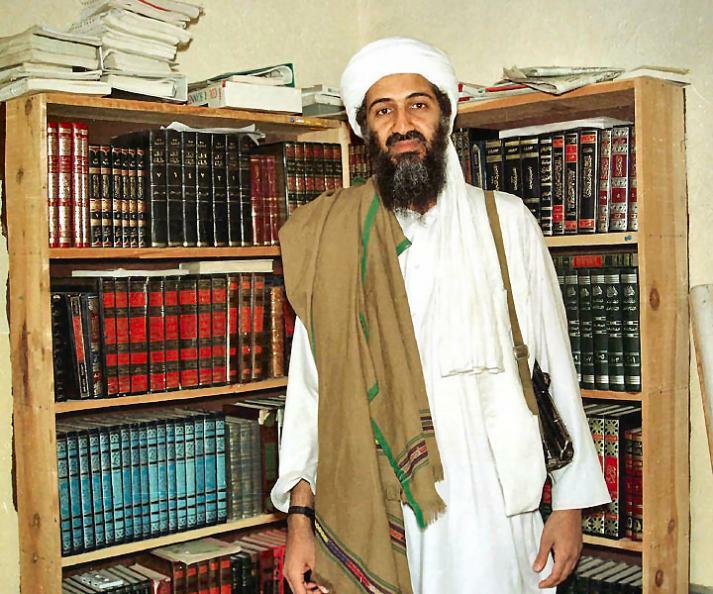 Numerous others over the years have stated Osama suffered from severe health problems.